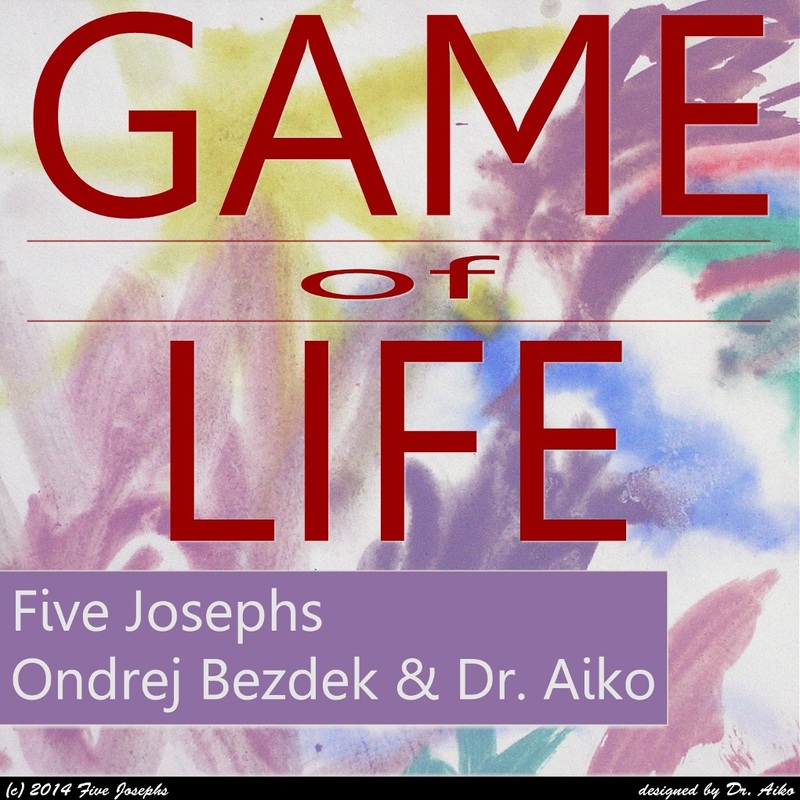 The game contains an original soundtrack, the new electronical album by Five Josephs. The album you get is completely integrated into the game. The O.S.T. is bundled with the game free of charge - install it. Otherwise you are welcome to download the O.S.T. on Google Music or Apple iTunes.